April 4, 2019 | by: The Morning Show with Colin! Is There A Soccer Game In My Kitchen? Its been windy! This is what my kitchen window sounds like when the wind hits it the right way. 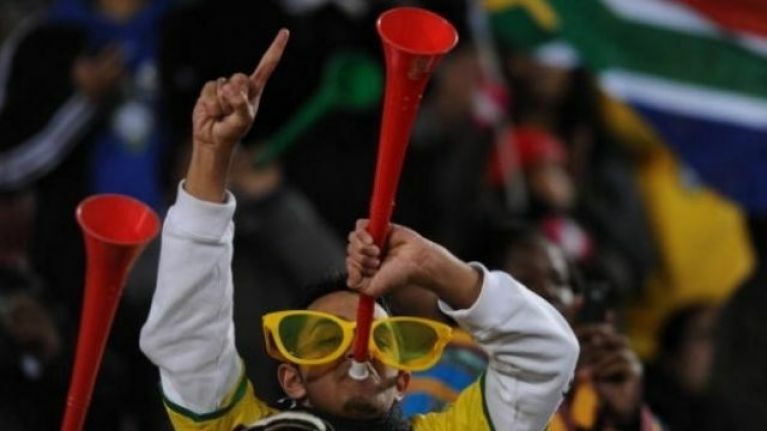 It sounds like a vuvuzela.. When I’m taking a nap and the wind picks up, I’m startled awake expecting a soccer game to break out.